Just when Canadian Prime Minister Justin Trudeau seemed to have smoothed out the rough patches in his relationship with India, he ignited another firestorm by inviting a convicted terrorist from a Sikh separatist movement to dinner. 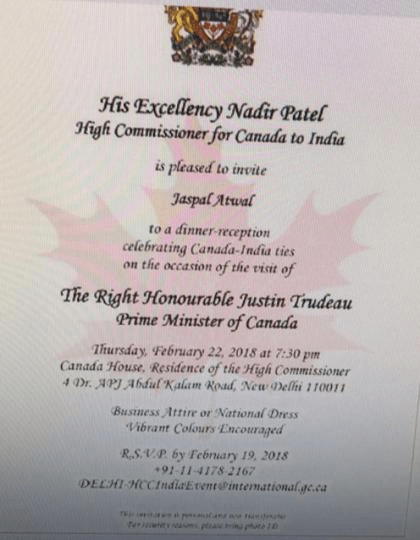 The Canadian government swiftly rescinded the invitation to Indo-Canadian businessman Jaspal Atwal, claiming an unexplained failure in the vetting process was responsible for his invitation to a dinner reception in New Delhi. Atwal and three accomplices were convicted of attempted murder against Malkiat Singh Sidhu, a minister from the Punjab province, which separatists believe should be detached from India and converted into a Sikh religious state called “Khalistan.” Another team of Sikh militants eventually succeeded in murdering Sidhu five years later. Atwal was a member of what amounts to the youth wing of the Khalistani movement when he participated in the ambush of Sidhu, who was shot twice during the incident. He was sentenced to 20 years in prison, but the verdict was overturned on appeal. He later admitted to a parole board he was the triggerman in the attack. It is more than a little strange that the Canadian government overlooked all of this when inviting Atwal to dinner, since the terrorist attack he participated in occurred while Sidhu was vacationing on Vancouver Island. The International Sikh Youth Federation outfit Atwal belonged to remains a banned terrorist group in both Canada and India, as well as the United States. Complaints have previously been lodged with the authorities when Atwal attempted to participate in Canadian politics. 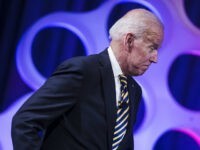 “This individual should never have been invited to any event on the program, and his invitation has been rescinded. We are in the process of looking into how this occurred,” the Canadian prime minister’s office said after rescinding the dinner invitation. It turns out that Atwal was charged with targeting another politician for death in the Eighties, a proponent of Indian unity named Ujjal Dosanjh. Atwal was acquitted on charges of attempting to beat Dosanjh to death in a parking lot in 1985. A parking lot in Canada, that is. Dosanjh is the former premier of British Columbia. He belongs to Justin Trudeau’s political party. Dosanjh is still very much alive, although he narrowly missed boarding a plane that was bombed by Sikh extremists the same year he was pummeled in the parking lot—a bombing that has long been considered Canada’s worst mass murder, as all 329 passengers and crew were killed. He is not happy about Trudeau’s administration inviting Atwal to dinner. “One is baffled by the fact that Atwal, who had attacked someone like me back in the ’80s, is included in the high commissioner’s dinner. He is fairly well known. He was acquitted of the charges but then he again tried to kill the visiting Punjab cabinet minister, and I believe that kind of man who served time in jail as a result of that conviction ought to have been known to the Prime Minister’s Office,” he said. Dosanjh also mentioned that Atwal has been investigated in connection with an insurance fraud case involving stolen cars, which he actually thought was an even better reason for not inviting Atwal to dinner than the old terrorism charges against him. He added that he was deeply concerned about the Trudeau government appearing to coddle Khalistani separatists. Canadian officials grew visibly uncomfortable fielding questions from Indian media about the alleged gaffe, as the mood in India began ticking over from stunned disbelief to outrage and the Canadian government scrambled to conduct damage control operations. “Invitation to a known terrorist and criminal by the Canadian High Commissioner to receptions hosted on Indian soil in honour of Prime Minister Trudeau is shocking and unprecedented to say the least,” India’s former High Commissioner to Canada, Vishnu Prakash, told Vice News on Thursday. 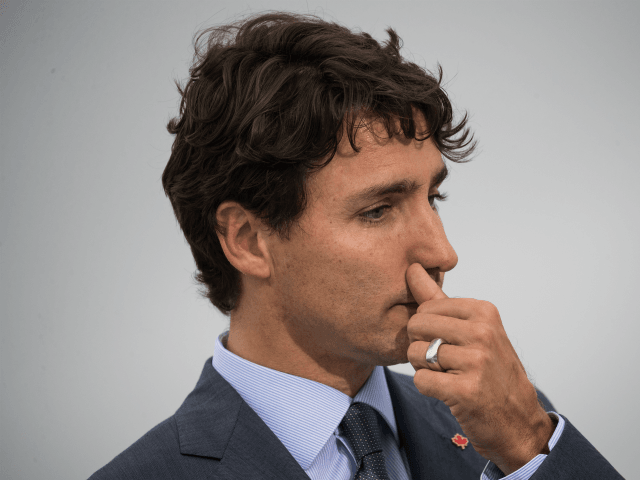 Carleton University professor Vivek Dehejia called Trudeau’s visit to India a “slow-moving train wreck” that “well and truly went off the tracks” with the Atwal affair. The government of Indian Prime Minister Narendra Modi has also come under criticism for issuing a visa to Atwal to attend the events he was invited to.